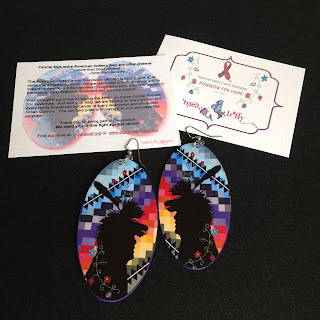 Beyond Buckskin is proud to announce the BBB launch of a new earring design developed by MaRia Bird (Navajo/Hopi) for the American Indian Cancer Foundation. The earring, titled Braver, was created to raise money and awareness for cancer education, outreach, and supportive services for American Indian and Alaska Native people. 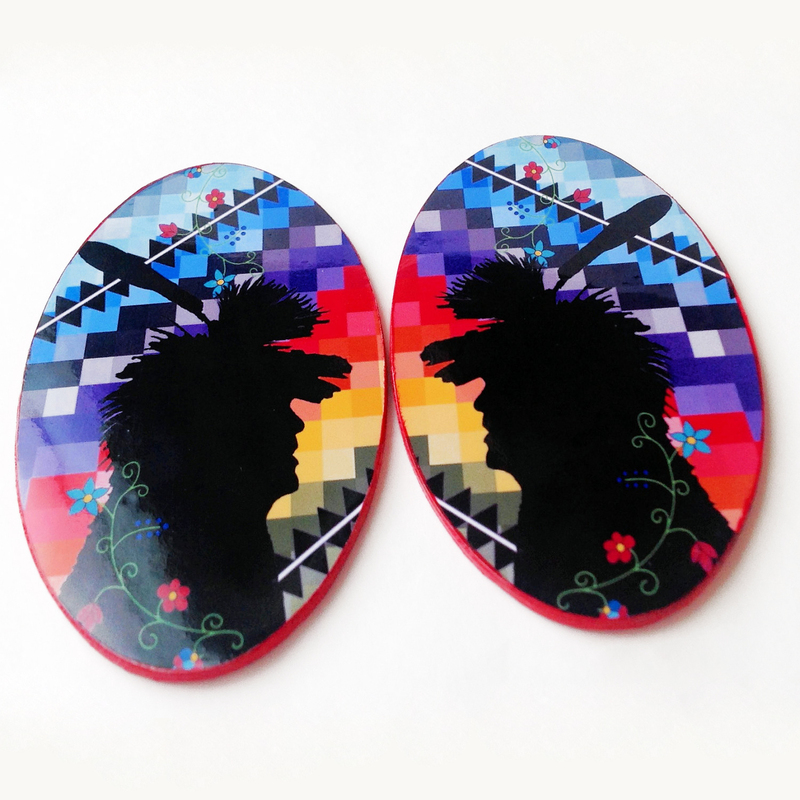 This limited edition Powwow for Hope earring was launched in March. "I'm very grateful to be a part of this project because I lost my father to cancer in 2009," explained MaRia Bird, the earring's creator. "The success of this earring means more to me than some of my other designs because its importance and significance to American Indian people is far more than just the earring itself, but the mission that comes along with its presence. My own struggles since losing my father to cancer is ongoing and I can only imagine the number of people that cancer continues to affect today. My prayers and hopes for this earring project is to not only help educate but also to help heal." 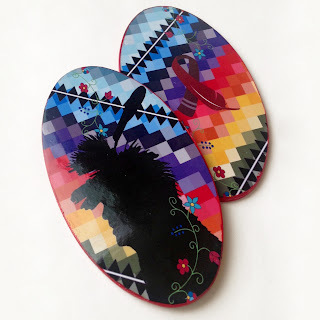 Throughout the creation process, Bird worked with members of the American Indian Cancer Foundation, and they discussed personal experiences with and thoughts on cancer, and they reflected on last year's Powwow for Hope event. The stories that emerged inspired Bird during the creation process, which greatly impacted her selection of colors, shapes, and elements added to the graphic image on the earrings. 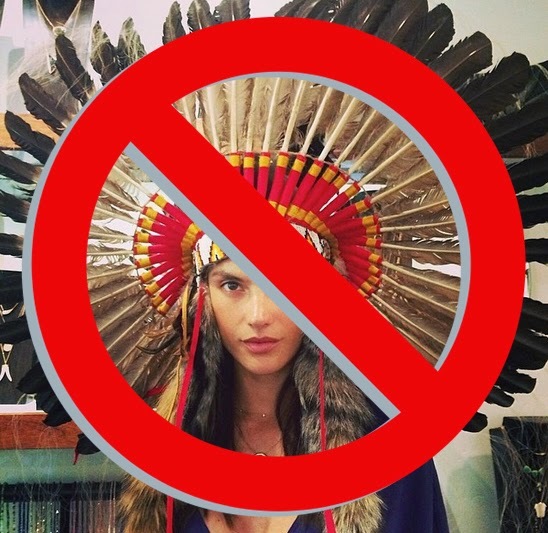 The photo they chose to spotlight in the earring design was taken during last year's powwow. At the event, AICF's logo was projected against a white brick wall and dancers were walking between the projector and the wall, casting their shadows upon the logo. A photographer caught this image. Bird explained, "Immediately I was taken by the photograph's significance to this project and decided right then and there that this image was what I wanted to use. It was also important to me that we "brand" the actual earring with AICF's ribbon to impart the earring's mission" (seen in the picture above). Bird continued, "I hoped to capture with all the ranges of color that cancer affects everyone's inner light in so many ways- immediately you are full of anger and demanding understanding, then it moves to calm notes of prayer for strength and giving thanks for each day given further more. I kept with a male silhouette because I felt it was so strong in presence. Men play a huge role in lives- they speak for us, carry us, and fight for us. 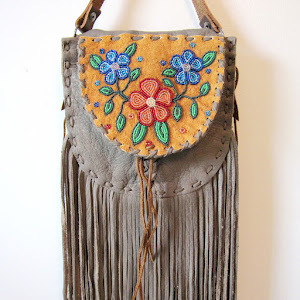 It was also vital that I keep the floral design because it signified the female aspect. The floral designs are in the two top and bottom placements because love comes from above and below during difficult times. Above could mean those looking down upon us to our mothers/grandmothers and below meaning our children and those who are unfortunately just finding out they have cancer. Flowers speak in a gentle but strong manner. It is also iconic that we come from the earth and will return to it again." 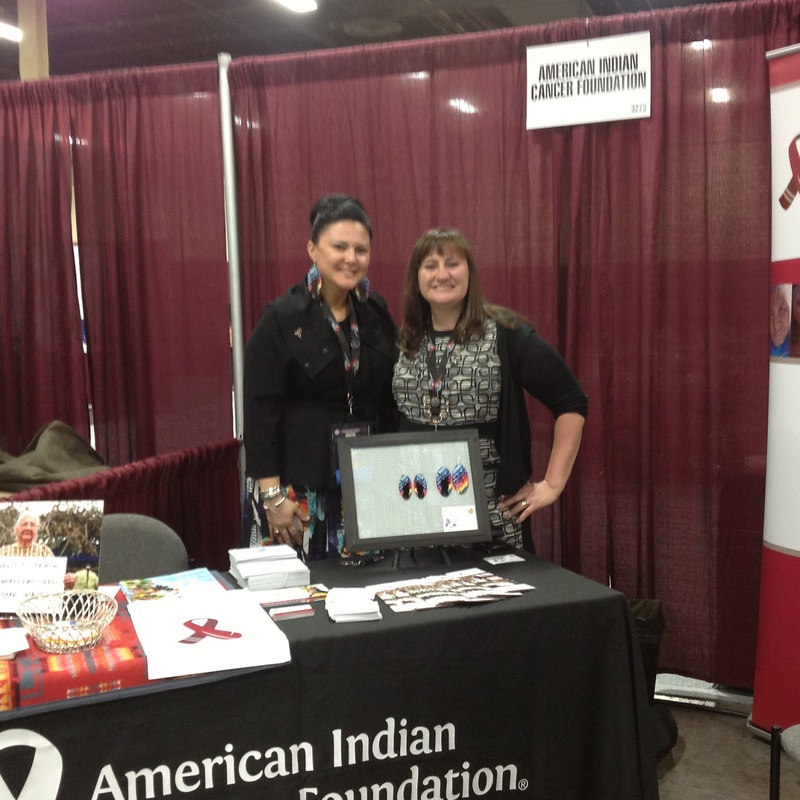 The American Indian Cancer Foundation is a non-profit organization located in Minneapolis, MN. The organization mission is to reduce cancer and its impact on American Indian families through education, improved access to prevention, early detection, treatment and survivor support. 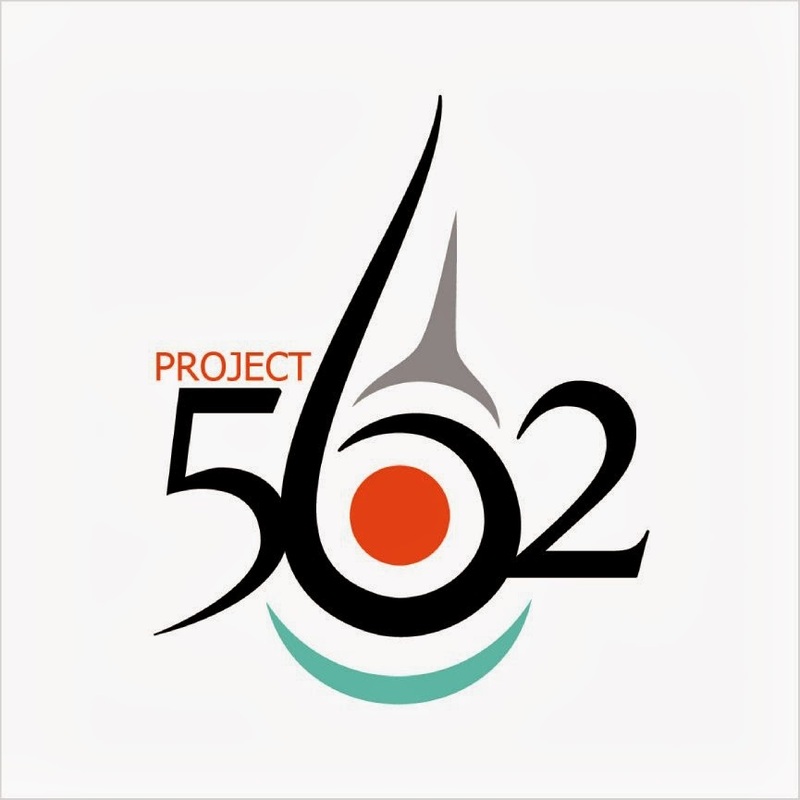 Current projects focus on health systems partnerships, community education and outreach, and community-based research. Powwow for Hope is the largest community event and fundraiser of the American Indian Cancer Foundation. In 2012, there were over 2,000 participants. The goal is to fundraise while creating a positive, culturally appropriate forum to increase awareness about cancer prevention and resources, support cancer survivors and caregivers, and honor loved ones that have passed on from cancer. Volunteers fundraise before and during the event. 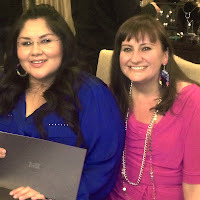 All donations from this event support cancer education and services for American Indian and Alaska Native people. Proceeds from the sale of this earring help support the American Indian Cancer Foundation and Powwow for Hope slated for May 4, 2013 in Minneapolis, MN. Please help us in our mission to increase awareness and support for the AICF project and purchase your earrings now by clicking here.